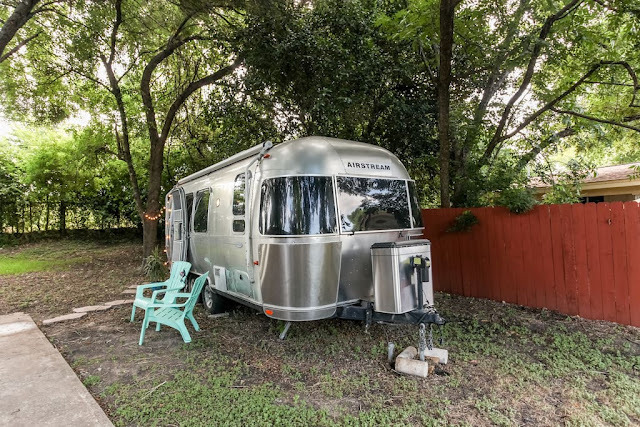 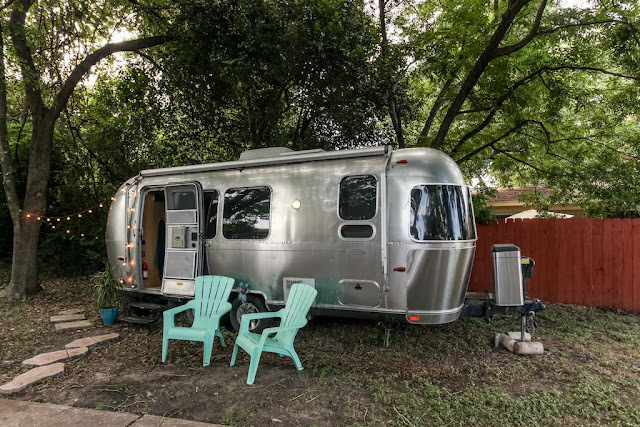 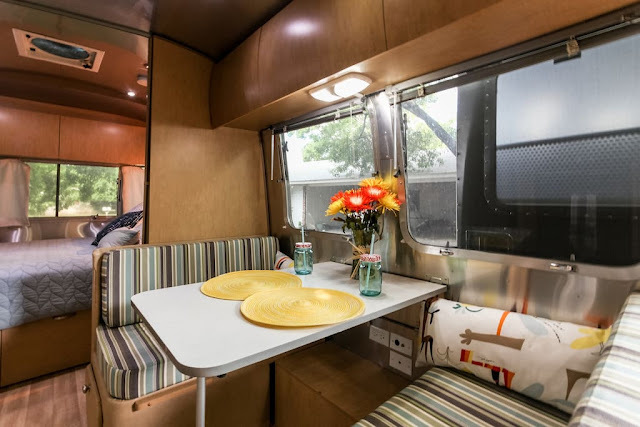 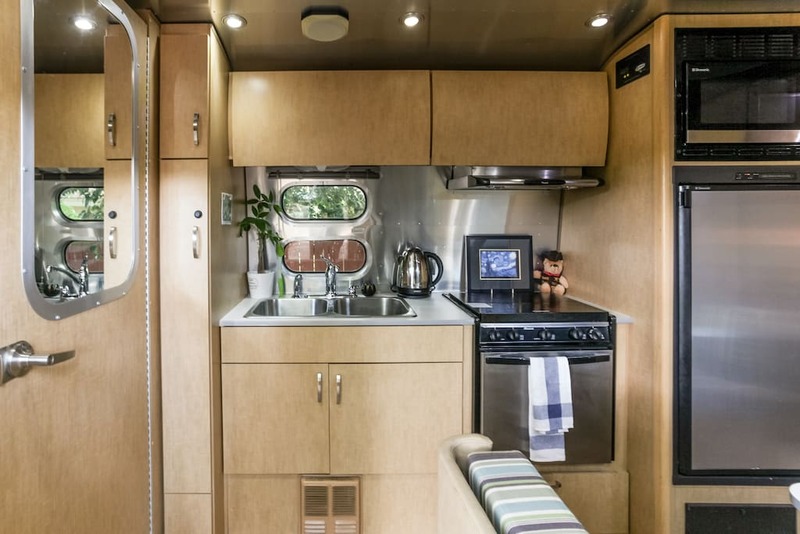 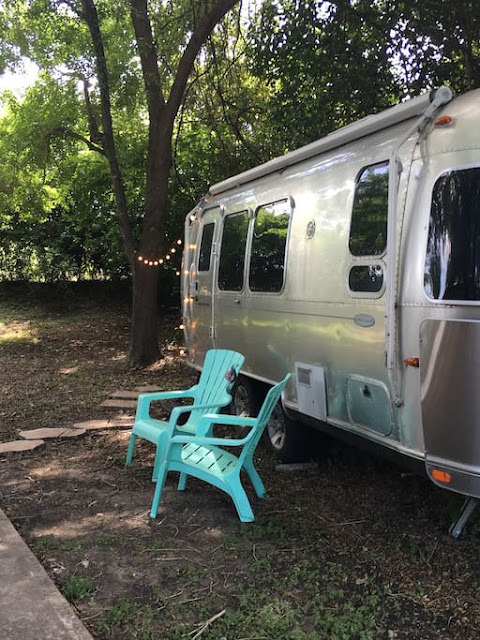 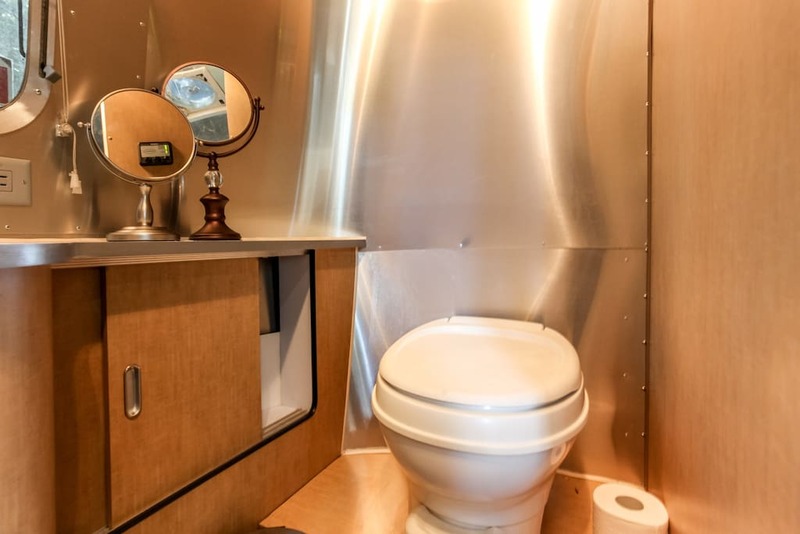 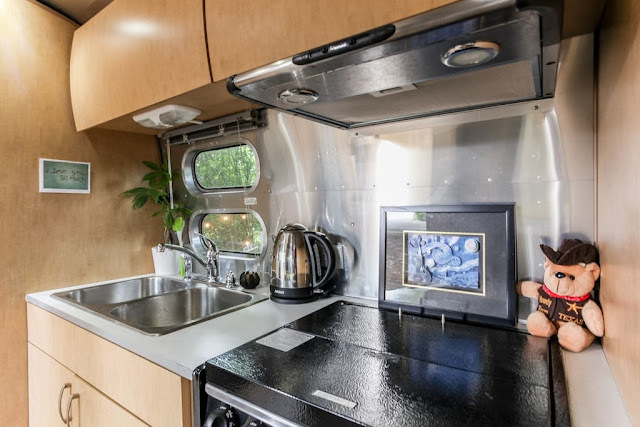 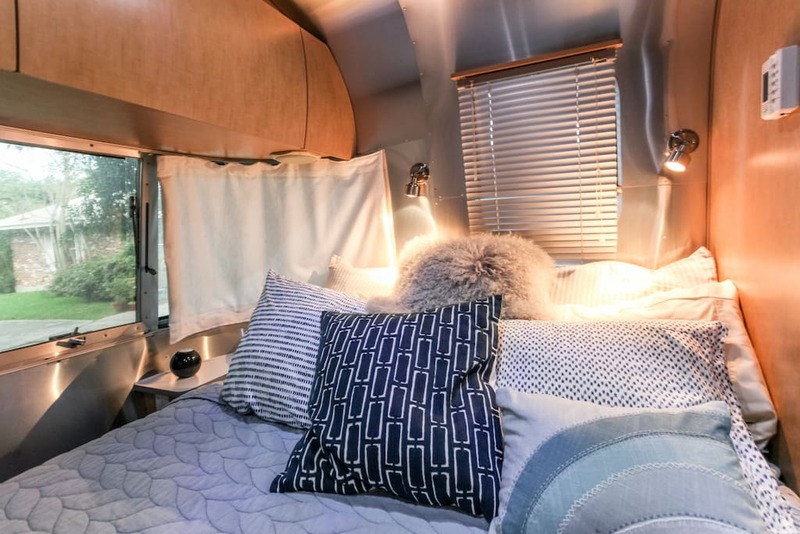 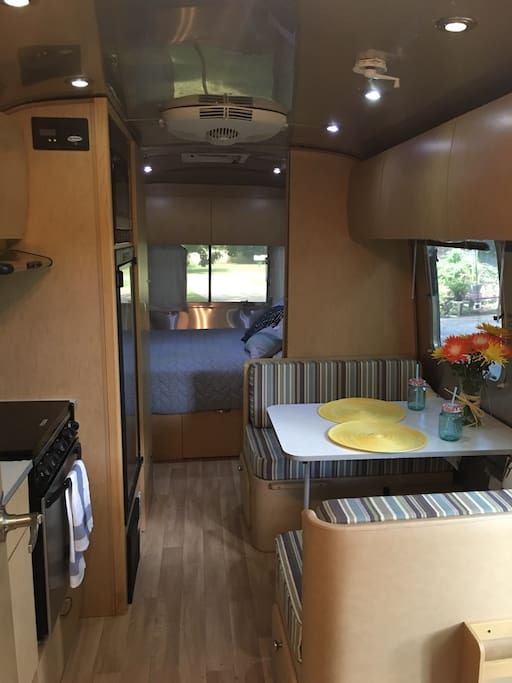 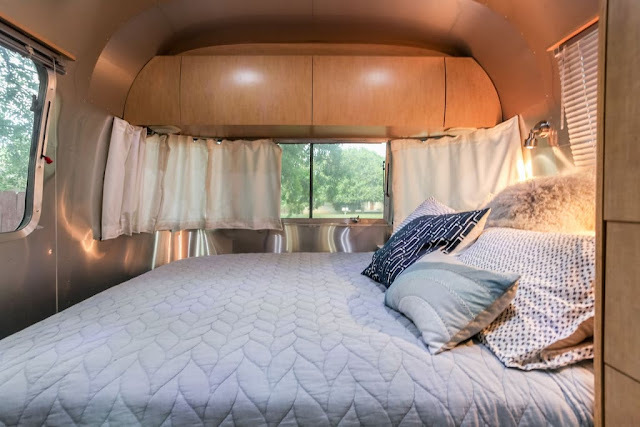 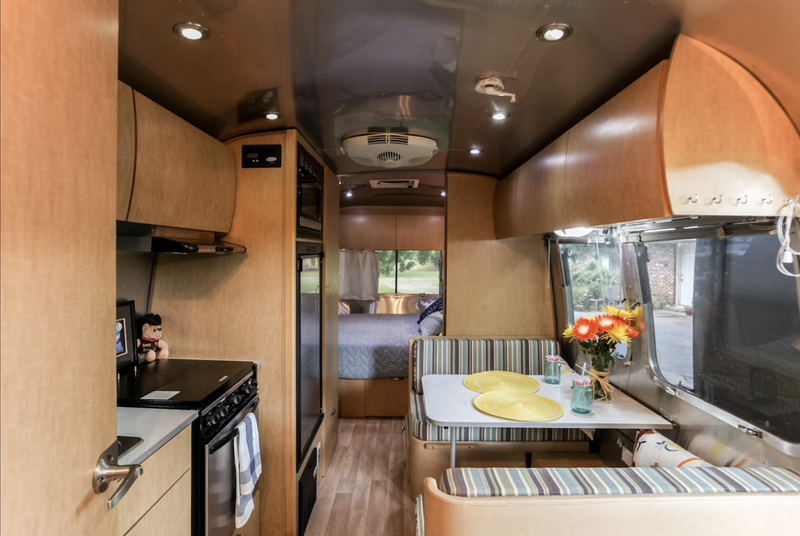 Located less than 2-miles from downtown Austin is this cozy Airstream trailer. Spanning 23' in length, the home manages to comfortably fit a bed, kitchenette, dining space, and a bathroom. 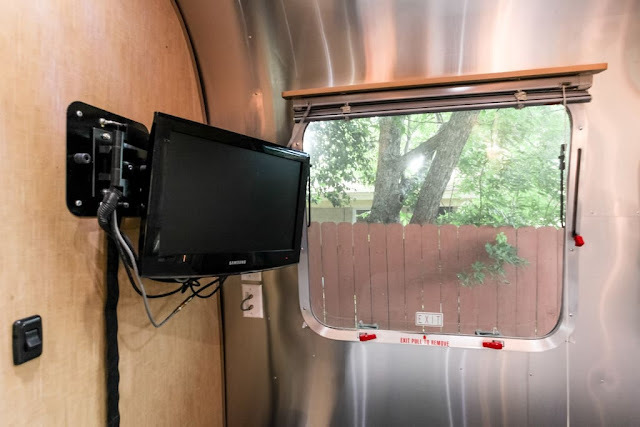 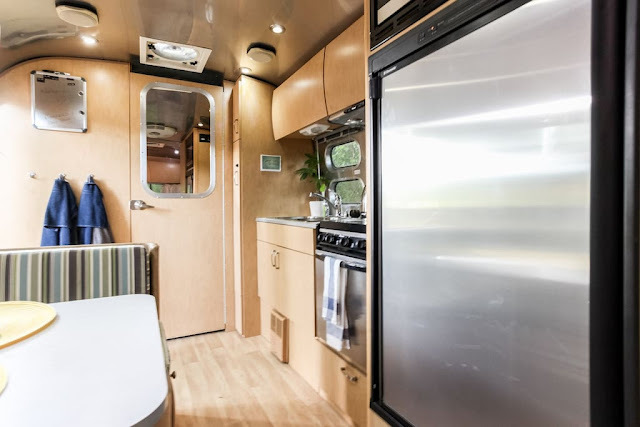 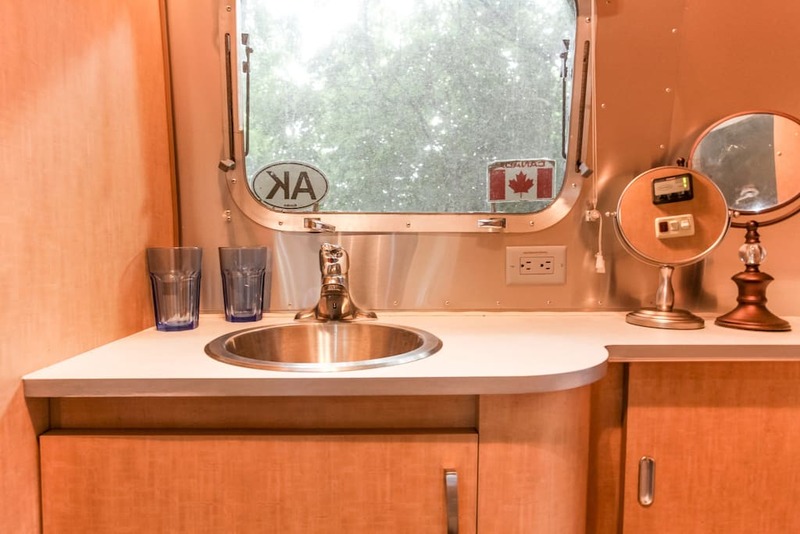 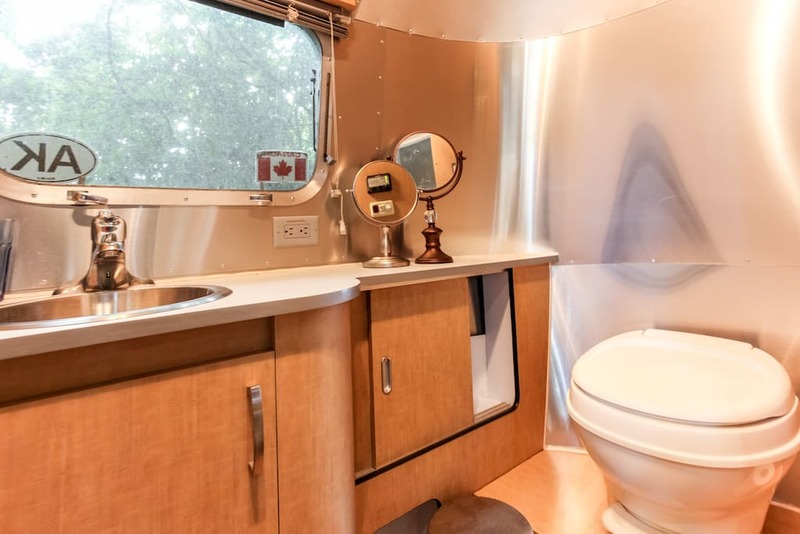 The Airstream is currently available for rent on Airbnb here for just $56 a night! 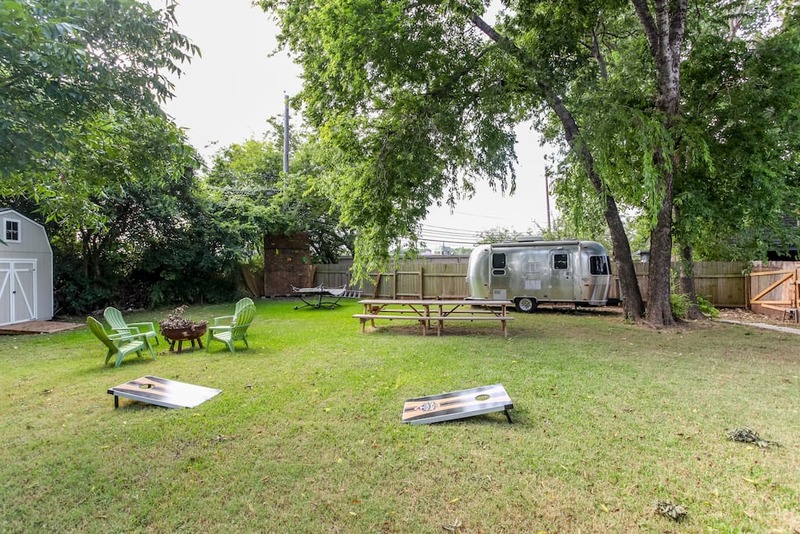 The listing also includes the use of bicycles for you to ride around town on!